You all have heard of the phrase “Once in a Blue Moon”. It is a very old saying that describes something which have happened unusually. But do you know what actually attracted people to make such a phrase. Yes! The term ‘Blue Moon’ which, in simple language, means the occurrence of a second full moon in a month. It is rather a very interesting topic to make yourself engaged with. January 2018 is bringing a complimentary package of Blue Moon along with a Supermoon and a Blood Moon (a total Lunar Eclipse), let’s learn more about them. The first month of the year 2018, January, have captivating events in store for you. As per the updates from NASA, this month star-gazers will have their fair share of moments where they will be able to catch glimpses of a Full Moon in different stages – i.e. Blue Moon, Supermoon and Blood Moon. Before involving yourself deep into this information, first understand what these terms actually mean and when will they appear in January 2018. Technically, the second full moon in a month of the same year makes a Blue Moon and occurs roughly at a difference of 29.5 days. So this means, if the first Full Moon falls at the very beginning of a month, then there is a good chance that the Second will fall at the end of the same month. Likewise in year 2018, the first full Moon was seen on January 1 and the next Full Moon, i.e. the Blue Moon of the month, will appear on January 31. As the name suggests, Supermoon refers to a full moon when the moon reaches or almost coincides with the closest distance to Earth in its elliptical orbit, thus, visible as an unusually large moon called Supermoon. The most recent Supermoon was occured on January 2, 2018. The next close to the Supermoon, or the super-close full moon, event will be seen on January 31, 2018. As it falls third in the series of three straight full moons, so even scientists are considering it a Supermoon occurrence. This also happens to be the day of the total Lunar Eclipse or a Blood Moon. The phenomenon of total Lunar Eclipse takes place when Full Moon passes within Earth’s Umbra (shadow). The Umbra causes the Moon to darken slightly as the Eclipse begins, and starts to cover the part of the moon giving it a dark red-brown appearance. It turns reddish in color when total Lunar Eclipse occur, thus, the name Blood Moon. The similar event was also seen on September 2015. The first Super Blue Moon Eclipse of the year 2018 will occur on the night of January 31. The duration of this super moon eclipse will be of 77 minutes, i.e. it will last 2 minutes more than one-and-a-quarter hours. It is said to be the event of a lifetime that hasn’t happened in more than 150 years and involves a Blue Moon which will phase into a total Lunar Eclipse. 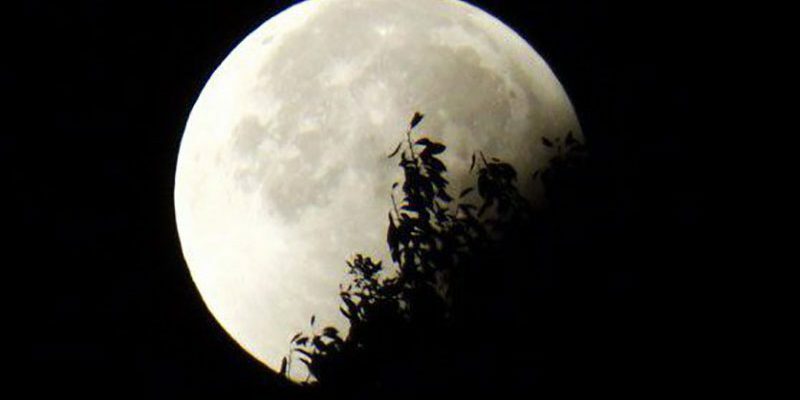 Last Super Blue Moon Eclipse was seen on March 31, 1866, and then, this is the year when Moon will pass through Earth’s Umbra to form a total Lunar Eclipse. After this, the next Blue Moon Eclipse will occur on December 31, 2028, and then, on January 31, 2037. The Super Blue Moon Eclipse will start at 4:51 AM and ends at 6:08 AM on January 31, 2018 as per Pacific Standard Time (PST). However, people in different places and in different time standards will see this enthralling event fully or will catch glimpses on the night of January 31 or the morning of February 1. 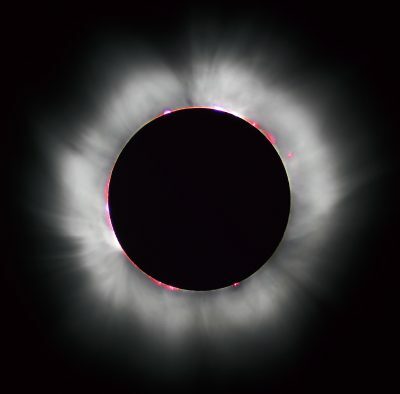 During this totality phase, the Moon’s lower limb will appear brighter than it’s dark upper limb. In Indonesia, Central and Eastern Asia, New Zealand and most of Australia, the observers will have a fine view of the Blue Moon Eclipse. Towards East, people in Hawaii, Alaska and Northwestern Canada will catch the whole mesmerizing event from start to finish. However, the people in rest of North and Central America will not be able to watch this event. For regions like Western Asia, the Indian subcontinent, the Middle East and Eastern Europe, the eclipse will already be underway as the moon rises. 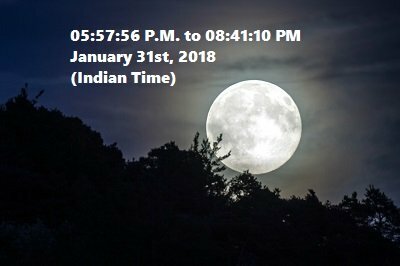 Viewers in India can watch this “Once in a Blue Moon” event on January 31, 2018 from 05:57:56 P.M. to 08:41:10 PM in the evening. This whole event can be watched with naked eyes or using telescopes depending on the appearance of the Moon in the sky. So, start your Year 2018 with the most engaging and captivating event that involves not one but three celestial phenomena – Super Blue Moon Eclipse – together in a day, i.e. January 31, 2018.